Mazda’s breakthrough SKYACTIV TECHNOLOGY is an innovative automotive engineering strategy that is designed to create a unique sense of oneness on the road. Based on an ancient Japanese principle called Jinba Ittai, or horse and rider as one, SKYACTIV TECHNOLOGY creates a natural, intuitive relationship between vehicle and driver. 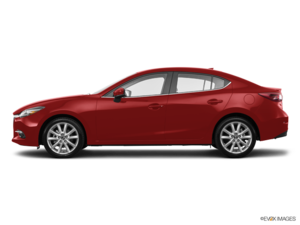 With each SKYACTIV component working seamlessly together, you’ll also enjoy superior fuel economy, enhanced safety and lower emissions.